Pfizer is now selling Viagra directly to consumers online. 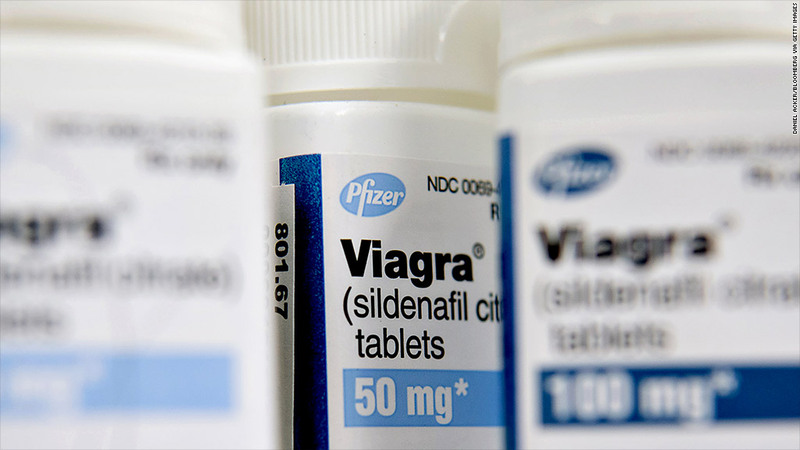 Pfizer announced Monday it is setting up its own site to sell Viagra online, in what it says is an effort to battle the sale of counterfeit versions of the drug. The company said that online pharmacies have proliferated in recent years to meet consumer demand for all manner of medication, but that most of these sites are not legitimate. 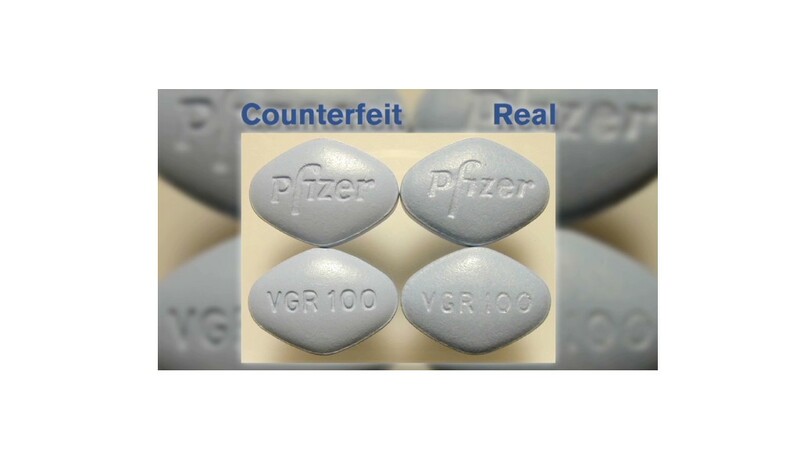 Viagra is Pfizer's most counterfeited product. A 2011 study conducted by the company found that 80% of the top 22 sites that came up most often in search results for the phrase "buy Viagra" were selling counterfeit pills. The counterfeit pills have only a fraction of the active ingredients advertised. The new site, Viagra.com, will direct consumers to a site run by CVS (CVS) pharmacy. Customers must have a prescription to order from the site, and insurance coverage can be used to lower the price of the pills. Pfizer said the cost of Viagra depends on the strength of the drug and the quantity ordered, and will be set by CVS. The wholesale cost for the 100 mg tablets is $22 a pill. The site is offering customers three free pills with their first order, and 30% off their second order. This is the first time a major drugmaker is moving into online sales rather than simply selling through drug wholesalers and pharmacies. Pfizer said it will consider expanding online sales to other products in the future. "We're going to learn from this and see where we go from there," said spokeswoman Jennifer Kokell. Pfizer reported $2.05 billion in Viagra sales in 2012, according to the company's financial filings. But that represents only 3.5% of the company's total revenue and makes Viagra only it's sixth best selling drug. Its patent protections for use of the drug to treat erectile dysfunction runs through 2020. Shares of Pfizer (PFE) were lower in early trading Monday.